In the hustle and bustle of draft season, there can often be an excitement about the new players that your favorite team is going to draft that players now on the roster can often be overlooked or undervalued. Much like that scene from Toy Story when Andy opens Buzz on his birthday. In all his excitement, Andy knocks Woody off of his spot on the bed in order for Buzz's spaceship to land. Later in the Pixar film, Andy realizes both Buzz and Woody are missing and rediscovers his love of his former favorite toy. 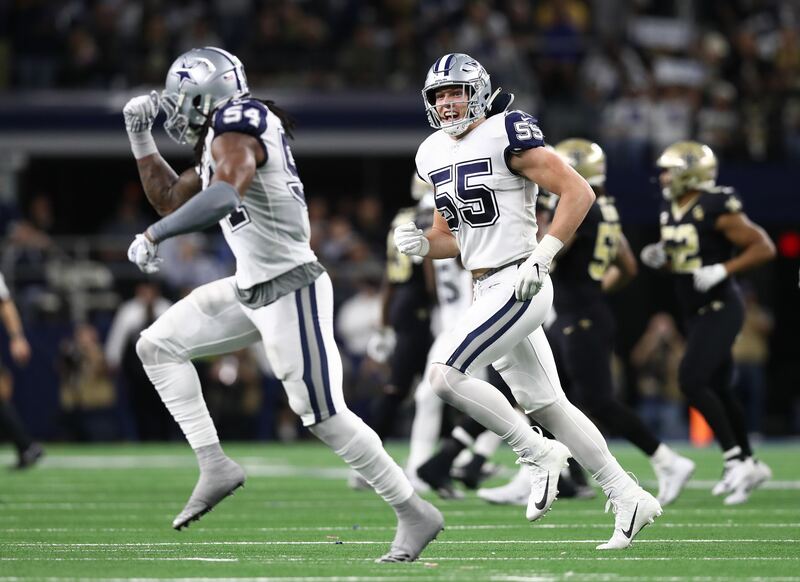 With as much excitement as we have about the draft that is now a week and a half away, let's not forget about some Dallas Cowboys that should make huge impacts in 2019. The Dallas Cowboys are looking into wide receivers in the upcoming draft because several of their current wide outs are on one-year deals. Tavon Austin, Randall Cobb, and Allen Hurns could all be gone in 2020. Depending on what they do in the draft, it's not inconceivable that the Cowboys could move on from one or more of these veteran players prior to the start of the regular season. The Dallas Cowboys search for a wide receiver to add to their ranks should in no way reflect how they feel about second-year player, Michael Gallup. Gallup's rookie season was a roller coaster ride. He didn't get many targets at the beginning of the season and then experienced a bit of a breakout in the Washington Redskins game. 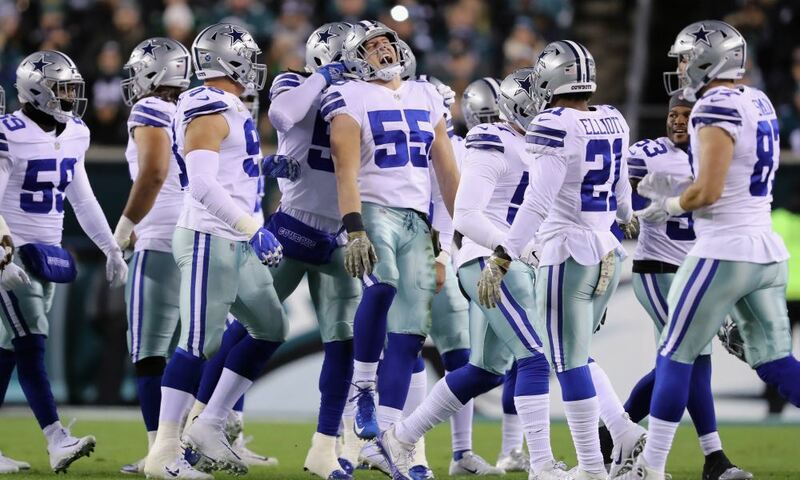 Including that game where he went for 81 yards with a touchdown on three receptions, Gallup saw five or more targets in nine of the Cowboys final 12 games. In both playoff games, Gallup saw six or more targets culminating in his career best performance against the Los Angeles Rams. In that game he saw nine targets and caught six passes for 113 yards, including a big play that set up a touchdown. 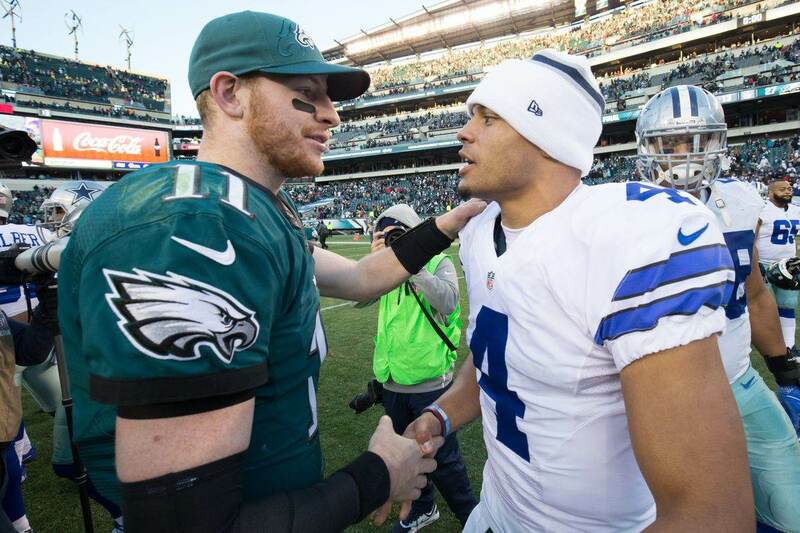 Entering his second year, Gallup gets a full offseason of work with Quarterback Dak Prescott, which will hopefully get them a bit more on the same page on some of the go routes. Perhaps Kellen Moore will put Gallup in better positions to win in the intermediate part of the field as opposed to relying on downfield shots for most of his targets. With Amari Cooper on the other side and Randall Cobb in the slot, Gallup will have a tremendous opportunity to shine in 2019. There's been a lot of talk about the Dallas Cowboys needing a corner back and looking beyond 2019, that is true. As we speak, Byron Jones and Anthony Brown would both be free agents after this season, which would leave Chidobe Awuzie and Jourdan Lewis as the only options heading into 2020. With speculation about Byron Jones potentially being the odd-man out of the Cowboys front office contract extension hand outs, the Cowboys could be looking to acquire an outside cornerback in the draft to replace him. It's probable that Anthony Brown has played his way into a long-term deal at more money than the Cowboys would be willing to give him. That being said, Brown is still set to have a major impact on the Dallas Cowboys defense in 2019. As a slot corner in 2018, Anthony Brown was in the top 15 in most coverage categories among players who played at least 256 snaps in coverage in the slot. In passer rating against, he was 19th in the NFL. In yards per snap, Brown ranked 12th. He allowed a reception every 9.6 snaps, which was the 9th best in the NFL in 2018. Brown allowed the seventh fewest yards after the catch into his coverage and the sixth fewest receptions in the slot. He's been a solid player for the Dallas Cowboys that has been able to help them in the slot and on the outside. 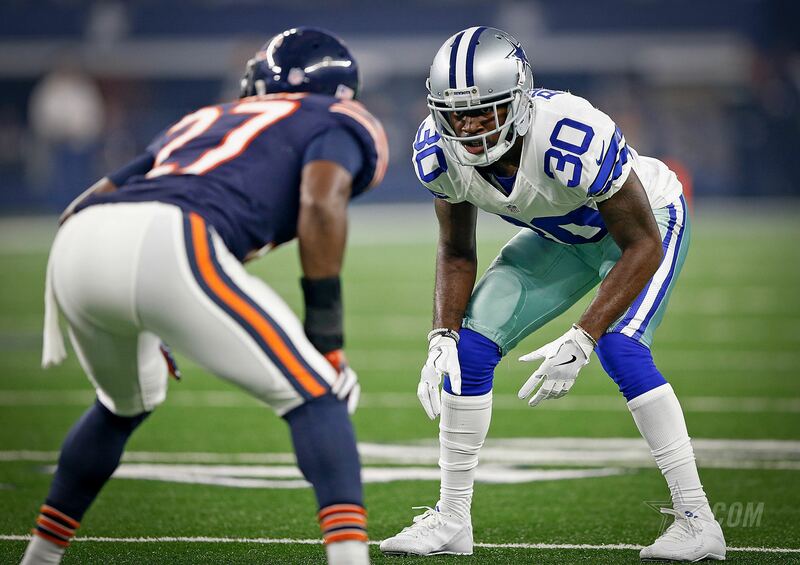 It's obvious that the Cowboys Defensive Backs Coach Kris Richard prefers him to Jourdan Lewis at this point, though most would argue that Lewis is a better cover guy. Richard just prefers bigger corners. Regardless of why he's the primary option in the slot, Brown has been an effective player for Dallas, which has developed one of the top 10 defenses in the NFL. The Dallas Cowboys may draft a corner in this year's NFL Draft, but that rookie won't change Anthony Brown's 2019 impact on the Dallas Cowboys defense. The Dallas Cowboys don't really have many pressing needs as they prepare for this year's amateur player selection weekend. They definitely have some areas they could upgrade, but based on the play of Michael Gallup and Anthony Brown, it's not likely the Dallas Cowboys will go into the draft looking to replace either guy in 2019. Any talent they add at either the wide receiver or cornerback position will be looking to the future departures of key veterans in the 2020 offseason. These two have cemented themselves as valuable role players for a potential playoff run in 2019.